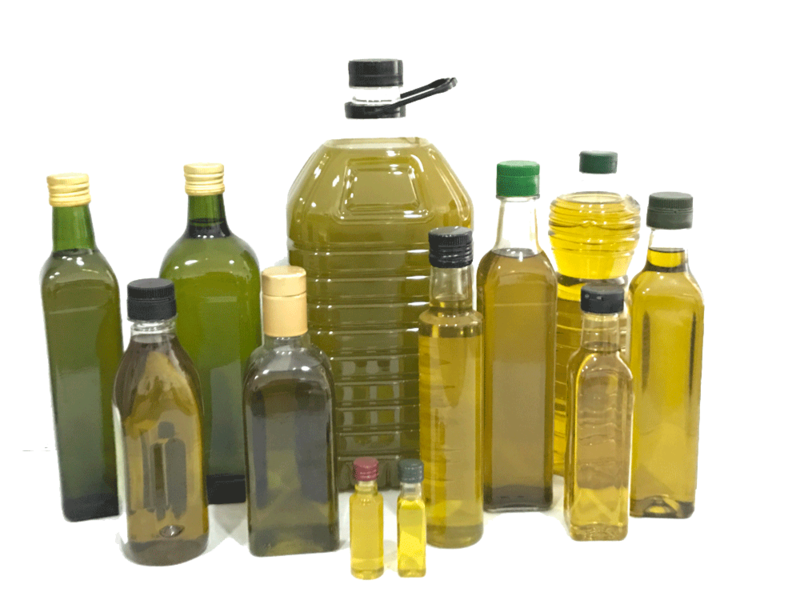 At Caldeolive we strive to select the best raw material and use the most modern technologies for the packaging of our oils, in order to make it available to our customers under a huge range of packaging formats. We offer house brand and customized packaging to customers who wish to have their own image in the market. 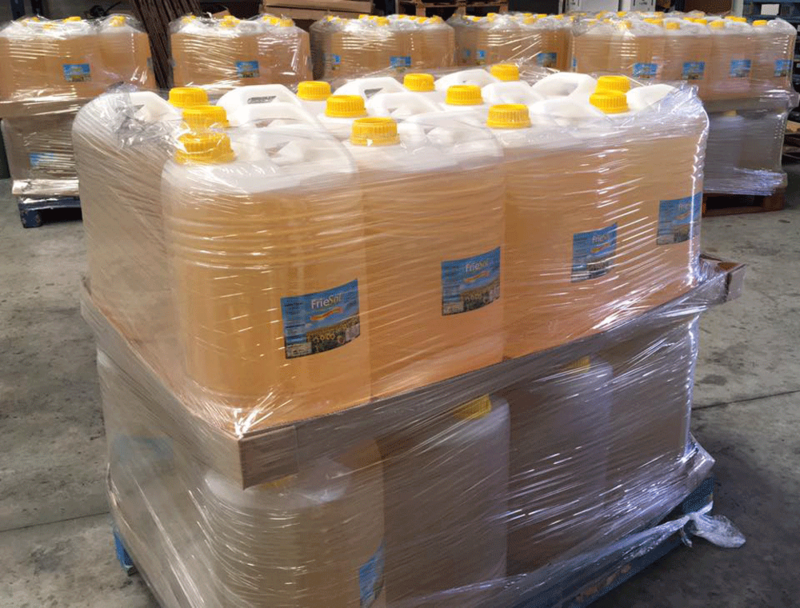 We also distribute our oils in bulk in Intermediate Bulk Container (IBC), tanks, containers or other food containers. 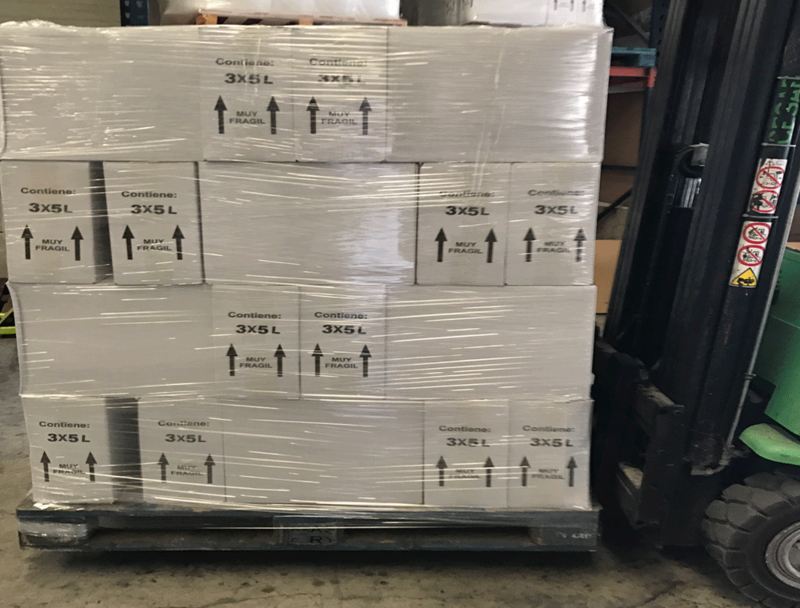 Our aim is to deliver our olive and sunflower oils to every corner of the world, and for this the Caldeolive logistic department is dedicated to making this possible with the guarantee of a fast, efficient and flexible service. 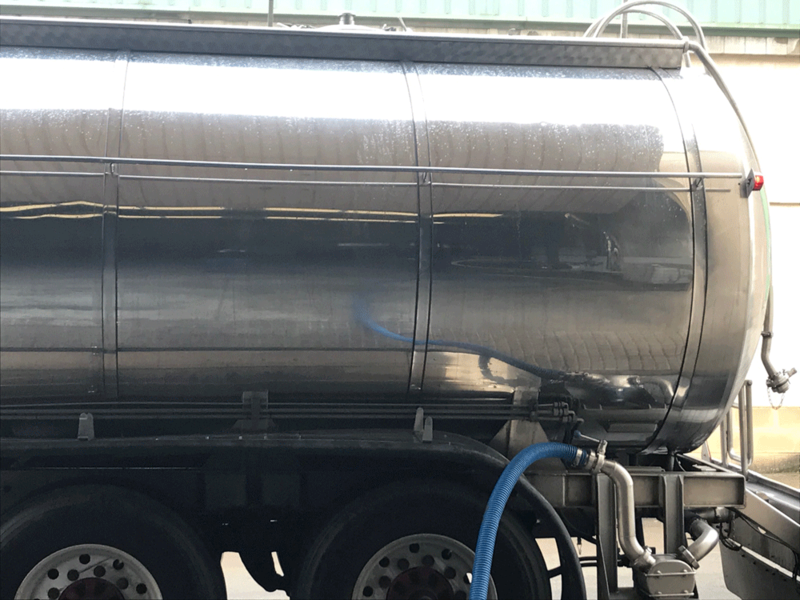 We take care to advise you on the most favorable conditions for you in matters of logistics and all the regulations that regulate the exportation. All of this makes us have a presence on four continents.